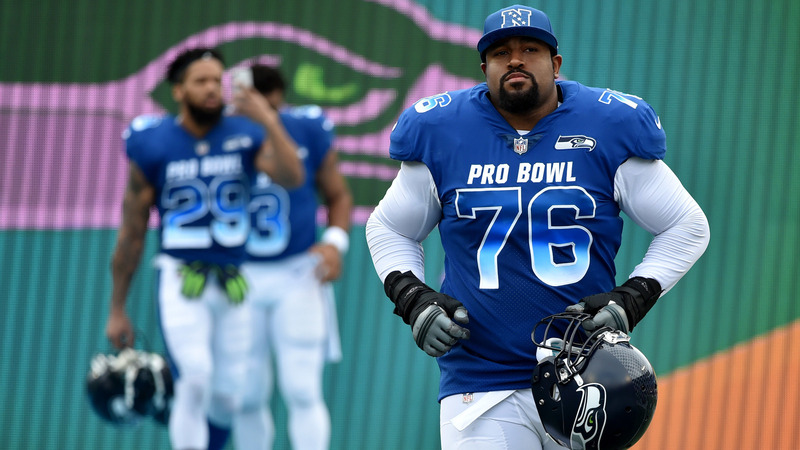 The Seahawks and left tackle Duane Brown have agreed to terms on a three-year, $36.5 million extension, according to ESPN's Adam Schefter. The 32-year-old Brown was set to make $9.75 million in 2018, the final season of the contract the Seahawks inherited when they acquired Brown in a midseason trade with Houston last year. I've got a lot of respect for Earl. This is the business side of the thing. We all have fun and love the grind and play on Sunday. But that business aspect is what gets tricky sometimes. He's doing what he feels is best for him. That organization will resolve it at some point. I don't really have any advice for him. 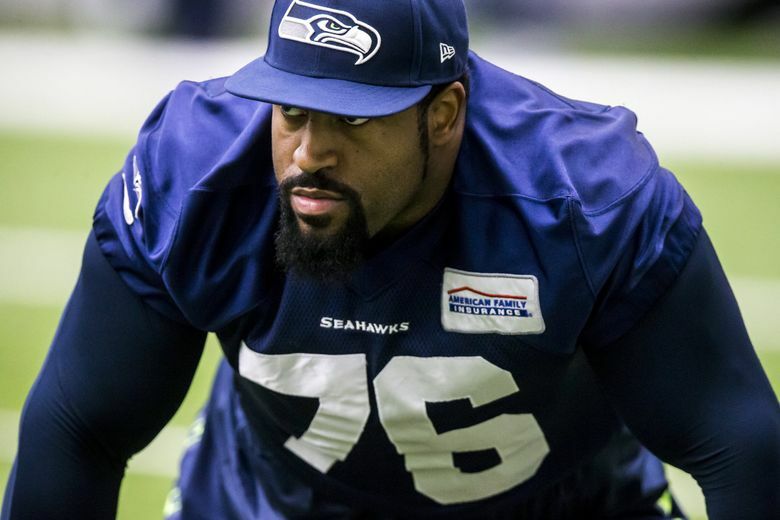 I've got a lot of respect for him and obviously I've got a lot of respect for the Seahawks, taking a chance on me and allowing me to continue my career here. It's a touch situation.